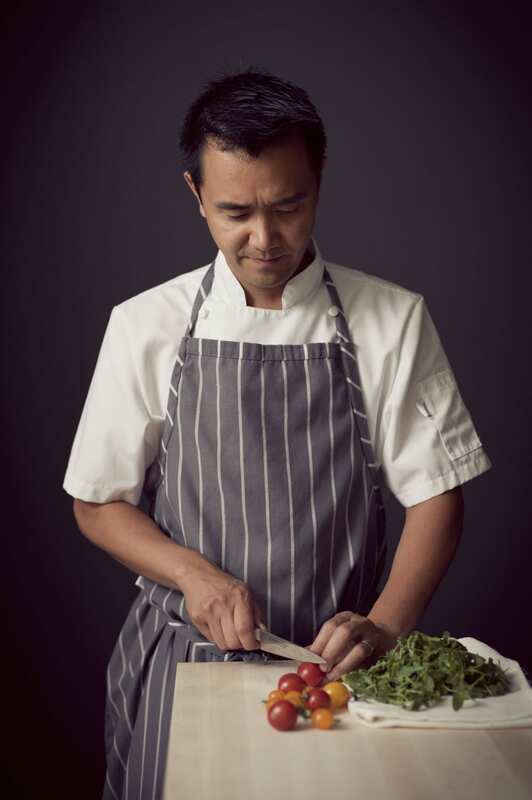 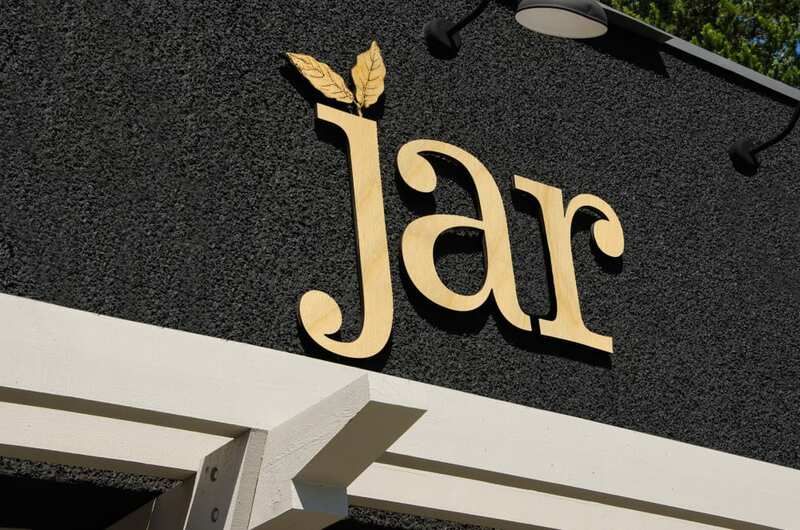 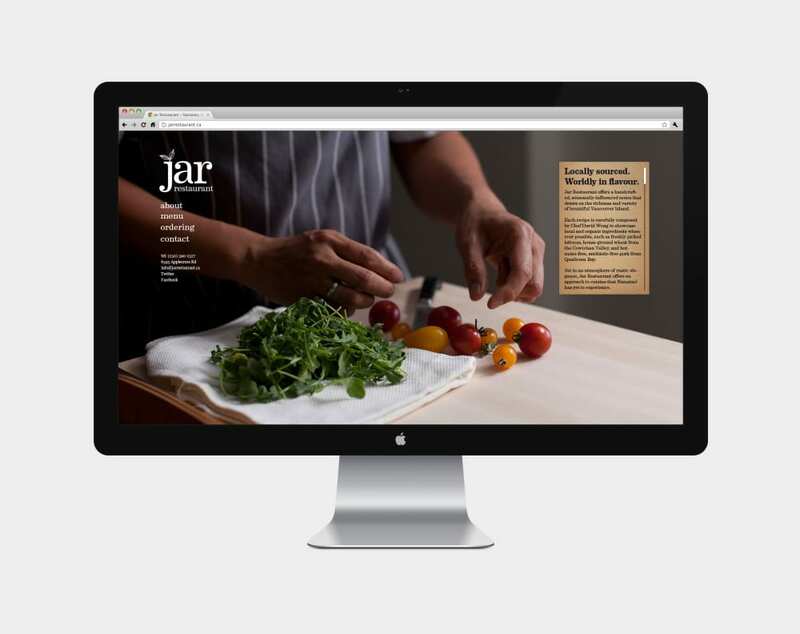 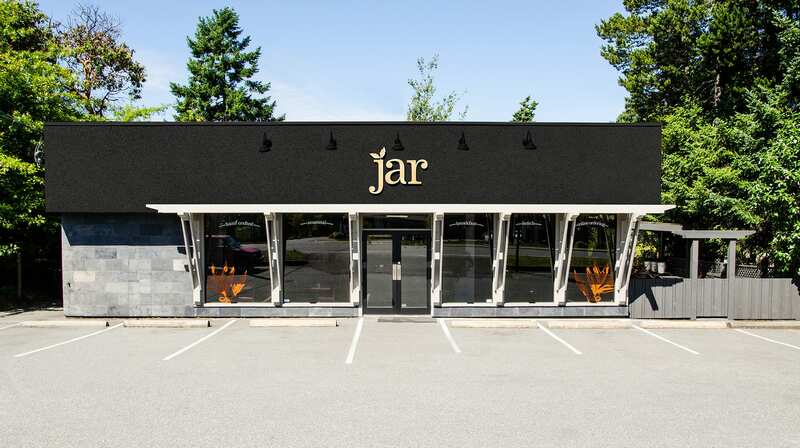 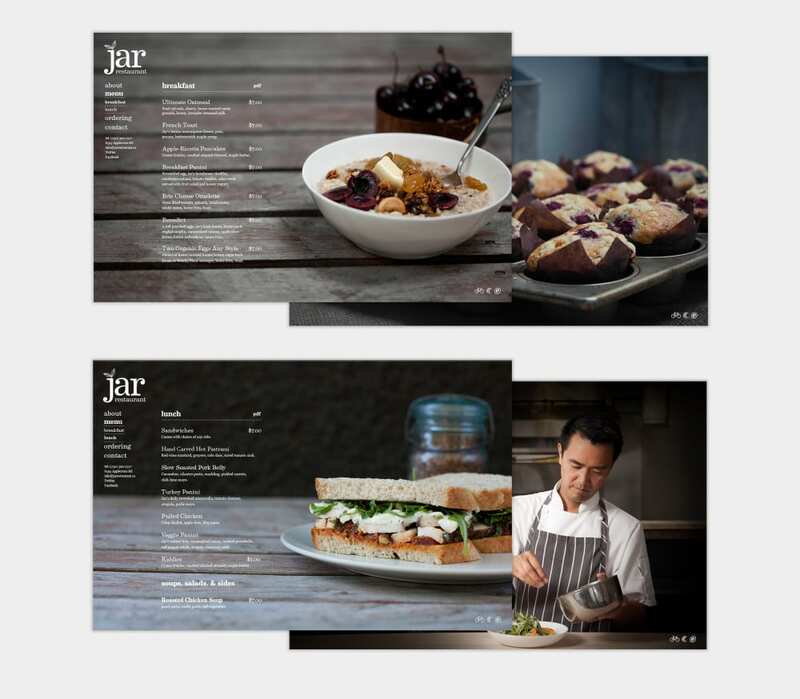 Jar is the restaurant of world renowned chef David Wong located in the heart of Nanaimo, BC. 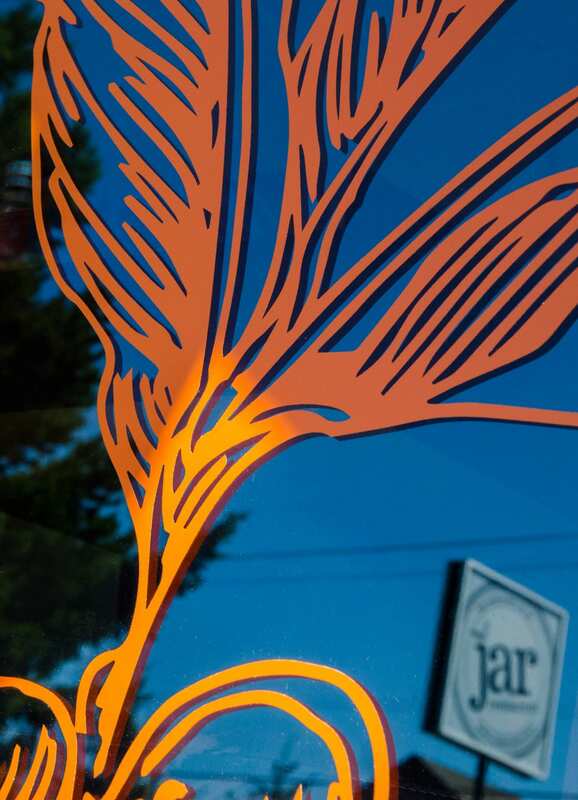 David draws on the richness and variety of bountiful Vancouver Island to create an unimaginable menu that locals have yet to experience. 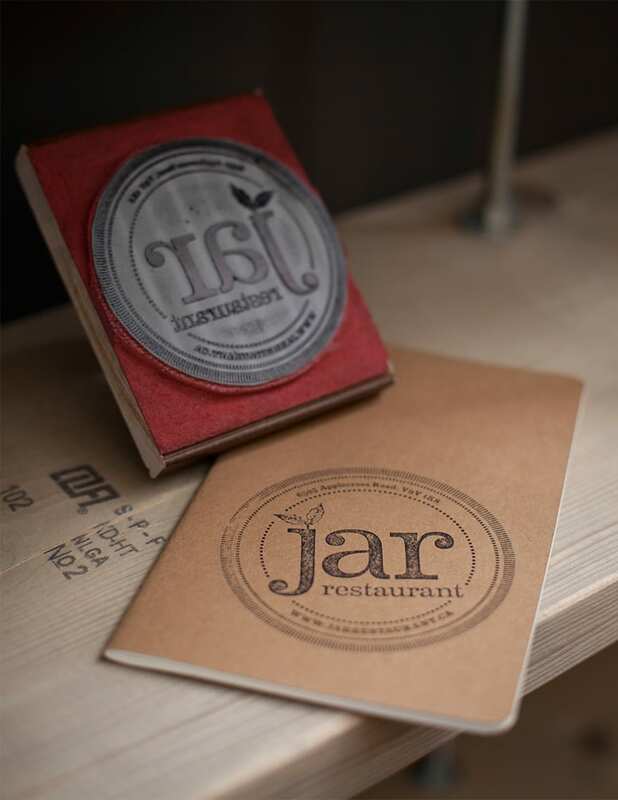 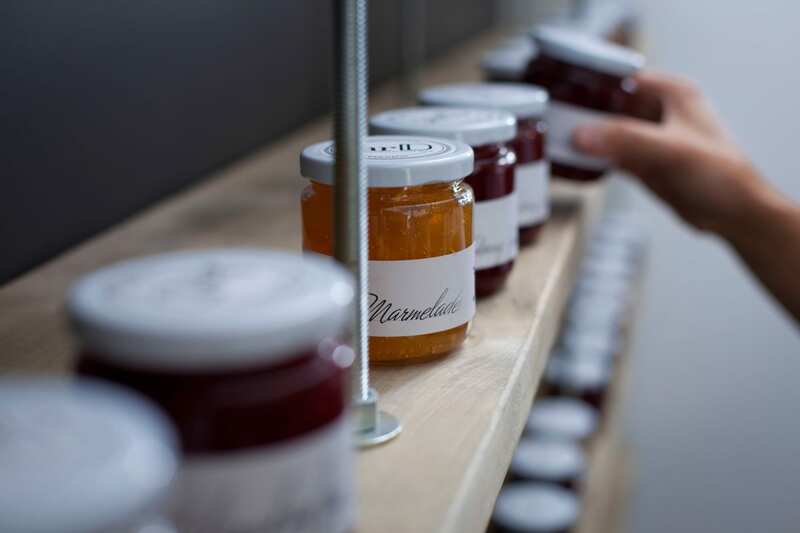 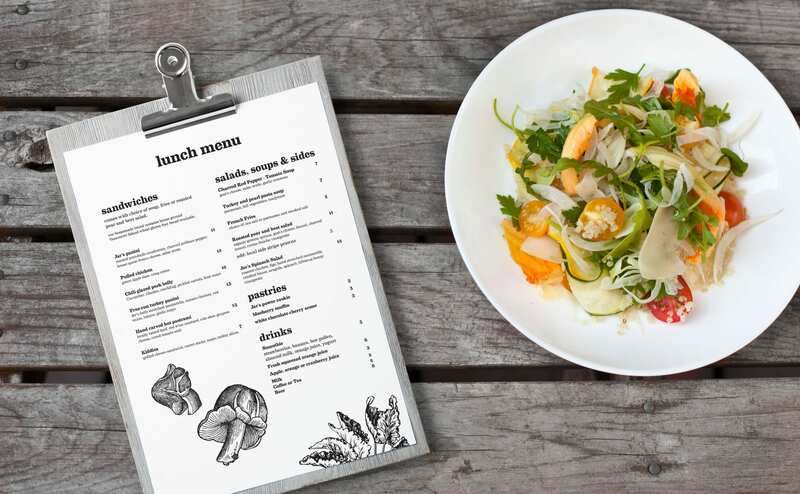 The concept behind the brand came from the seasonal menu and use of natural ingredients. 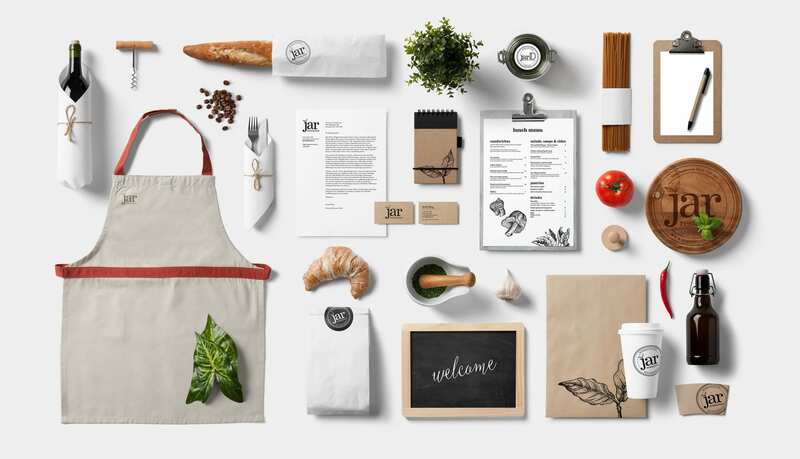 The textures along with illustrations provide an authentic and unique experience.